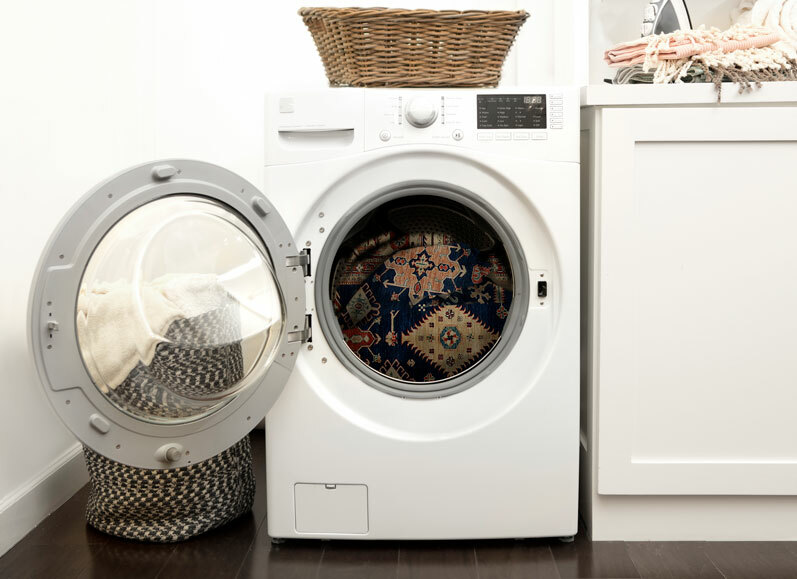 Wash our standard woven covers in the washing machine using a permanent press setting or a regular cycle with cold water. Dry covers in the dryer on medium heat. Avoid high heat. Wash our shag covers in the washing machine using a permanent press setting or a regular cycle with cold water and add bleach to brighten it up like new and help prevent tangling or matting. Dry the shag cover in the dryer on medium heat.